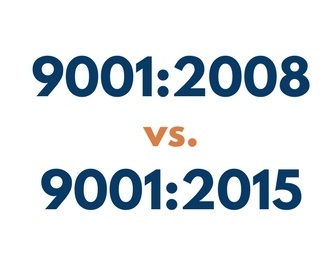 ISO 9001 is an international standard that specifies requirements for companies’ quality management systems. The national standards bodies of more than 160 countries comprise the International Organization for Standardization (ISO), and more than 1 million organizations across the world have applied ISO 9001 requirements to their management systems. Earth Day, observed each year on April 22, serves as a celebration of the birth of the modern environmental movement. 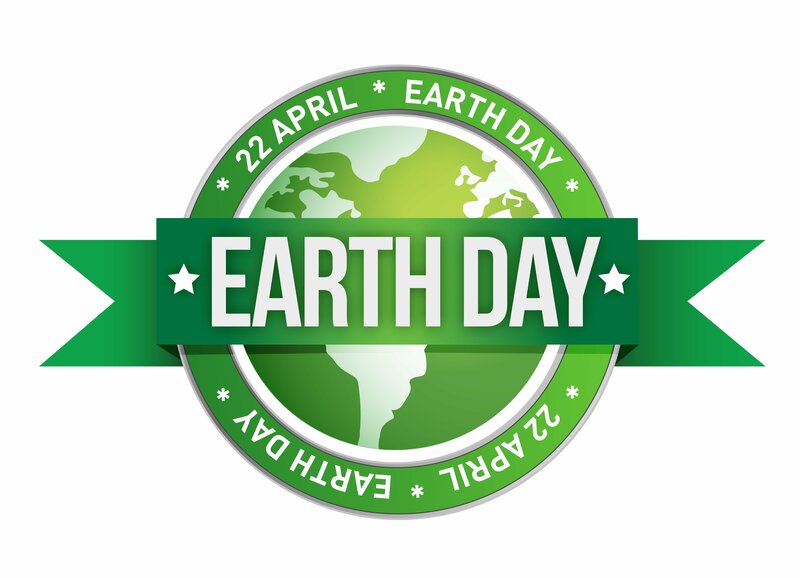 Started in 1970, Earth Day was sparked by the country’s burgeoning understanding of how contemporary industrial practices were negatively impacting the environment. The celebration was designed to bring awareness to many of the dangers affecting the environment — air pollution, water contamination, habitat destruction, and so on — and to encourage people to take action in protecting their surroundings. 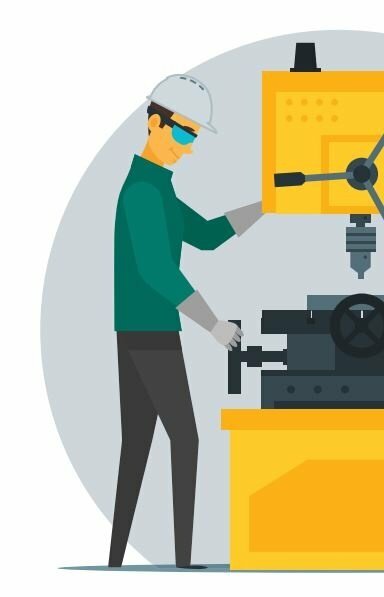 Manufacturing high-quality custom parts requires a full team of experienced professionals; design and engineering, tooling, troubleshooting, quality control, packing, and shipping service providers must all be vetted and sourced, and communication among different vendors must be facilitated and organized. 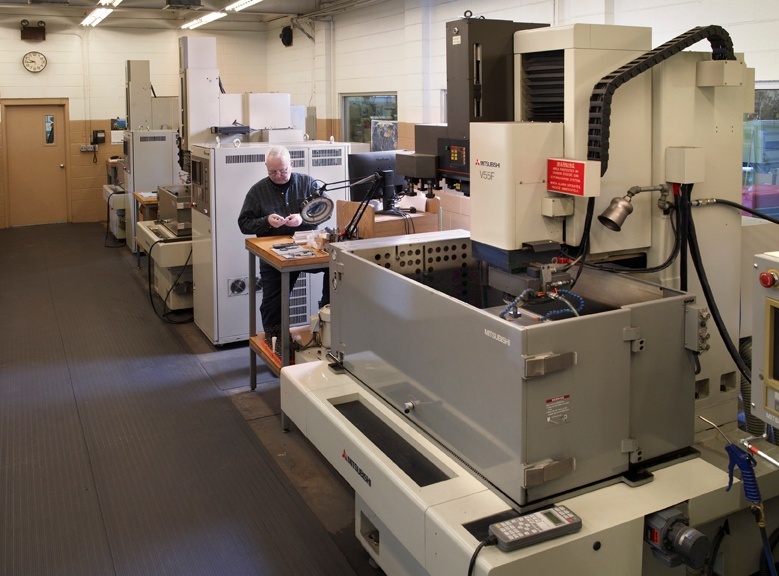 Working with a turnkey manufacturer eliminates these stressors, allowing for a complete, and one-stop manufacturing solution from an experienced contractor. In a recent Q&A, Ray Merritt — a toolmaker and moldmaker with over 50 years of experience — sat down to discuss what he does for The Rodon Group, how times have changed since he started out in the business of toolmaking and mold making, and what the industry can expect going forward. 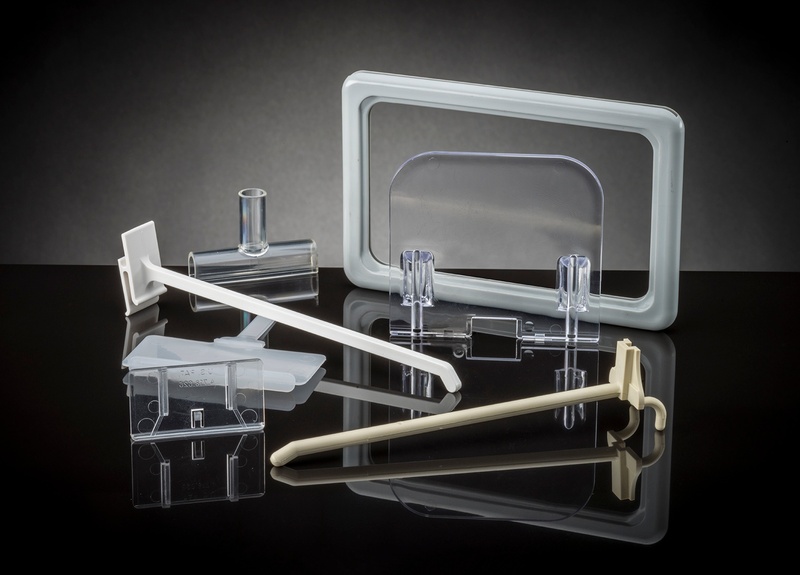 Colored plastics are used every day in a huge range of applications and settings, but very few people know — much less stop to consider — how these hues are achieved. 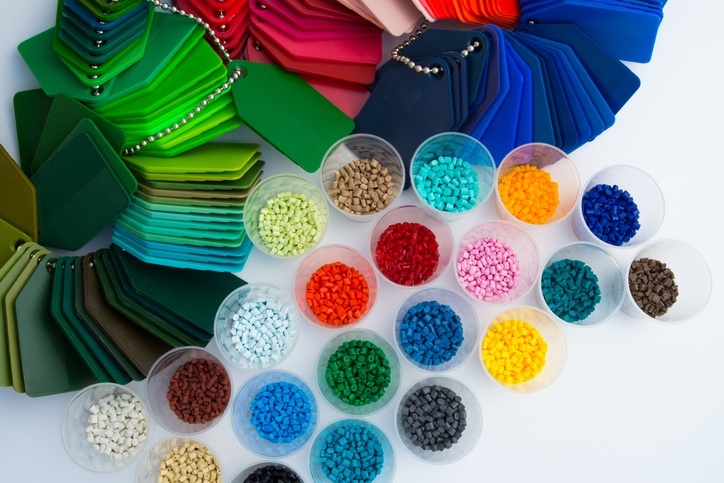 With the help of Penn Color, a knowledgeable and experienced local colorant manufacturer who has a longstanding partnership with The Rodon Group, we have gathered information and insights into how the plastic products we know and use every day get their colors. 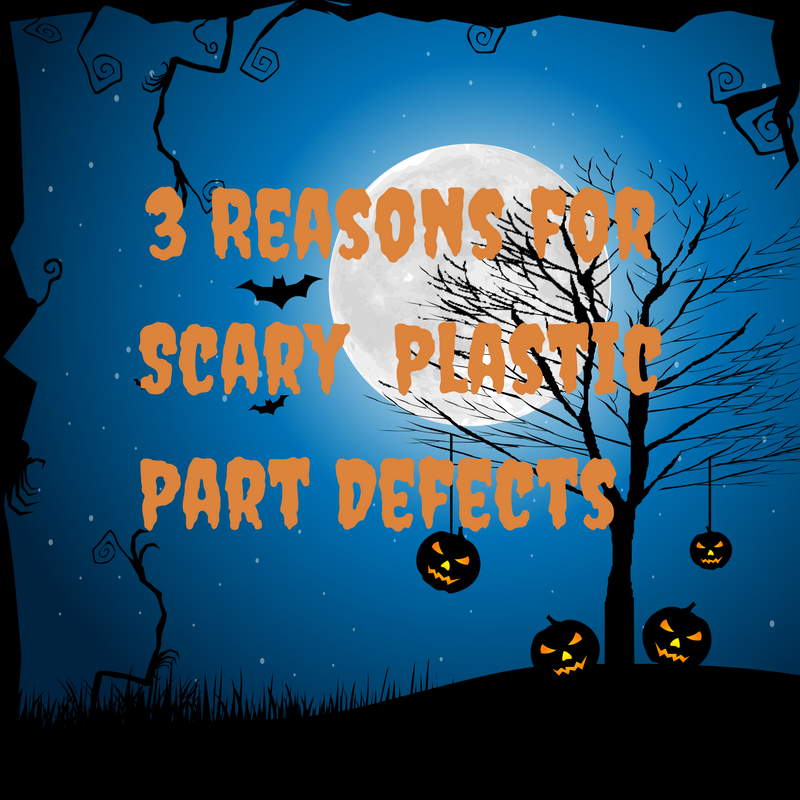 With Halloween right around the corner, we thought it would be appropriate to discuss some of the scary things to look out for when it comes to defects that can impact the quality of your plastic injection molded part. Next Friday, October 6th is National Manufacturing Day. As a U.S. manufacturer, we are proud to be participating in this annual event for the sixth time and excited to open our doors to students and educators from local technical schools and colleges. 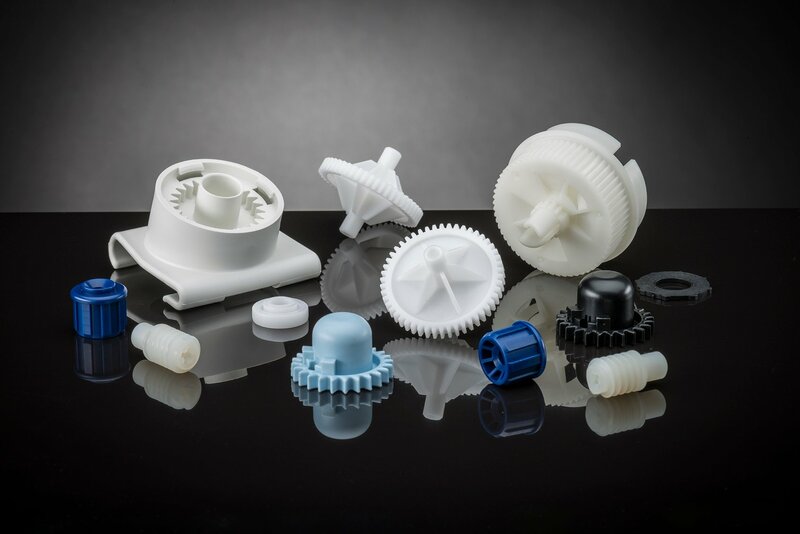 Since our founding in 1956, The Rodon Group has crafted billions of high-quality plastic components for all types of applications, earning us a reputation as one of the industry’s best high-volume injection molding providers for both standard parts and complex custom projects.